Barbro relocated from Sweden to California in 1999, and has earned her Gold, Silver and Bronze medals, with a high of 74.13% and median score of 65.948% in Grand Prix. 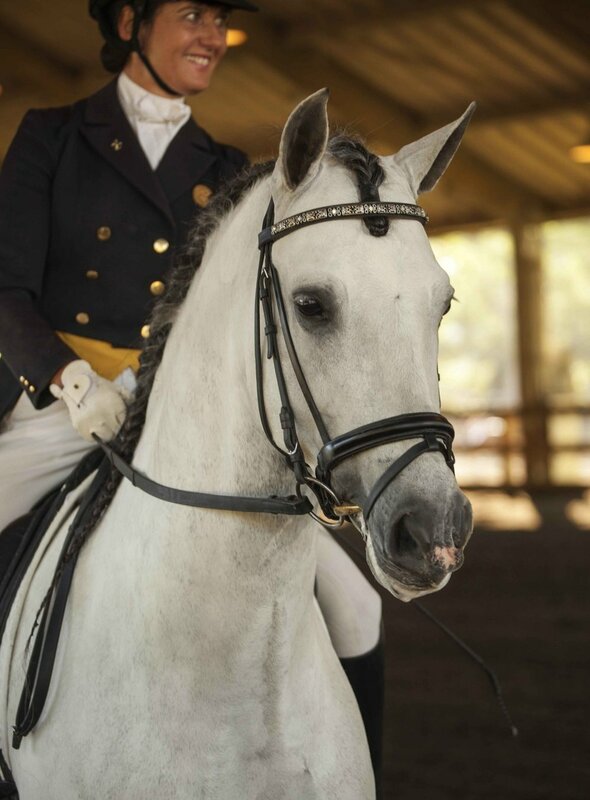 "The 4-Star and 5-Star designations are significantly harder to attain and these riders/trainers should be considered well-rounded, experienced and among the upper level of U.S. dressage talent, performance and experience." You’ll quickly come to realize that Barbro “walks the talk” when it comes to the results and quality of horses she produces with her training. In addition to her superb horse training, Barbro is also an expert Equine Simulator trainer, offering sessions to everybody that is interested in improving their riding skills – from beginner to FEI. 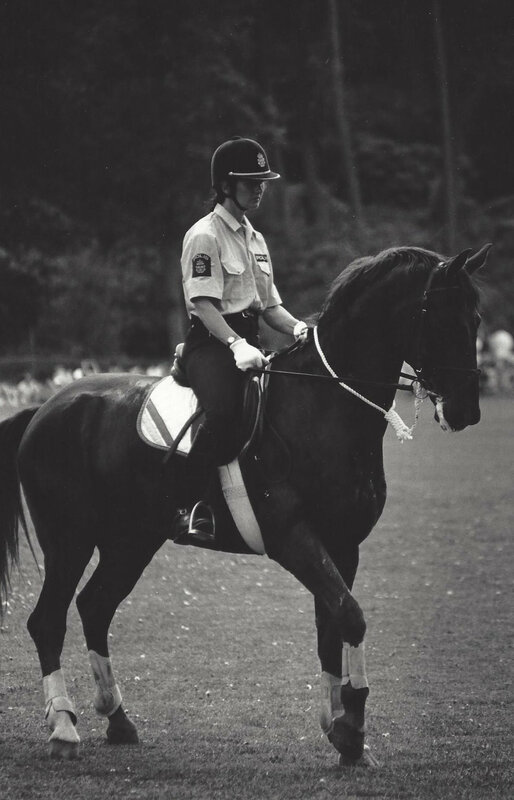 Mounted Police officer, 1983-1998, Gothenburg, Sweden. Trained both the young horses as well as the older Police horses. I also worked as an instructor for the Mounted Police officers. Represented the Mounted Police at civilian dressage competitions on my Police horse up to GP. Won the Silver Medal in the European Championships for Police Riders in Germany 1988, placed second to Claus Balkenhol on Goldstern. Swedish Champion for Police Riders in dressage and jumping for14 years. Dressage instructor, 1983-2000, Sweden and Germany. 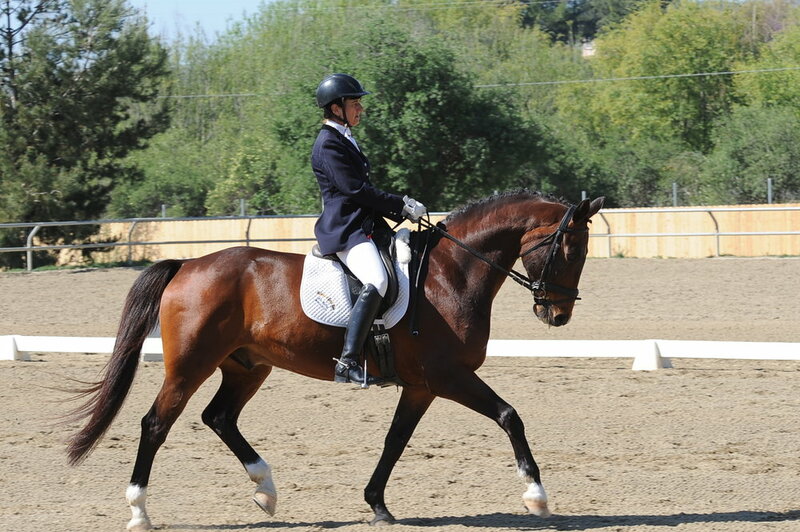 Trained riders and horses of all levels in dressage. Gave clinics every month at different locations in Sweden. Taught horsemanship at special schools. Wrote monthly articles for a Swedish Equestrian magazine, “The Horse Journal”. Member of the Swedish Trainer Association and the Dressage Circle in Sweden. Worked in Berlin, Germany for two years at a private facility giving lessons/riding. Competed successfully in Sweden,Germany and Great Britain at FEI level on several different, own trained horses. Provided with a 5-year old, which I trained and competed to Grand Prix. Dressage Trainer. Instructed riders and trained horse at various levels of competency. Dressage Trainer. Had several horses in full training as well as private clients on their own horses. Dressage Trainer. Had horses in full training as well as private clients on their own horses. Gave lessons on The Dressage Simulator. Rider and expert advisor for the development of the Dressage Simulator and the Event Simulator. Dressage Trainer. Gave lessons on the Dressage Simulator. Clients in training as well as horses in full training. Private facility, Employed part time as dressage trainer/rider. Head Dressage Trainer. Horses and riders in full training, and location for Event Simulator Dante Maximus. Qualified member of Association of Professional Trainers/Instructors. Education Manager on-location for Event Simulator "Tryon Maximus". Horses and riders for part or full training. The Swedish Dressage Circle worked to improve dressage in the country together with the Swedish Equestrian Federation. Scribed for various judges such as Mr Eric Lette and Ann Gribbons at World Cup Finals.